Lemons is a citrus fruit. All citrus fruit has a pitted rind. Other citrus fruit are oranges, grapefruits, limes, shaddocks and citrons. Lemons grow on trees. The lemons tree has scraggly branches with purple flowers. A lemon tree bears fruit year round. 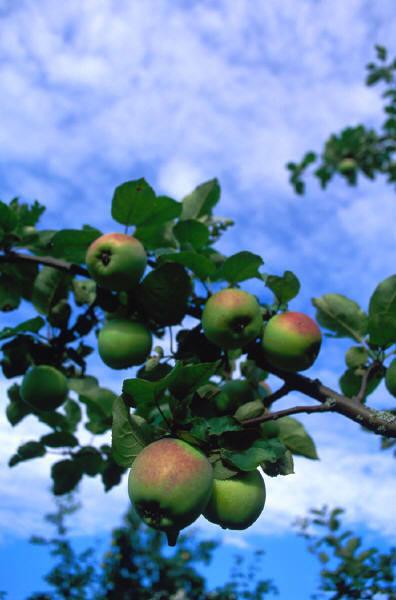 One tree could have as many as 3,000 fruit in one year. Lemons grow only in warm subtropical and tropical climates. A lemon is a kind of citrus fruit. Citrus fruit has a pitted rind and a pulpy, juicy center. The pulp is usually tart or sour. 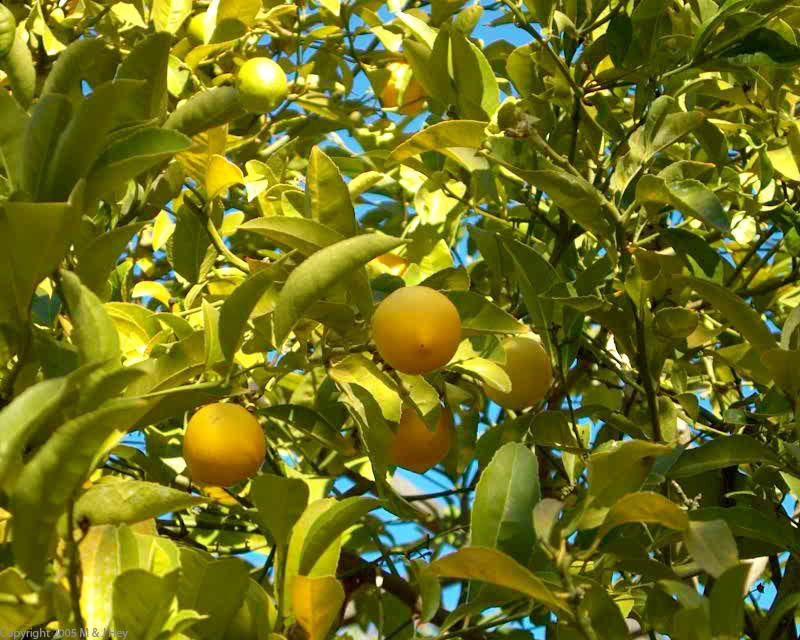 Lemons trees need a lot of sunshine, rain and rich soil. 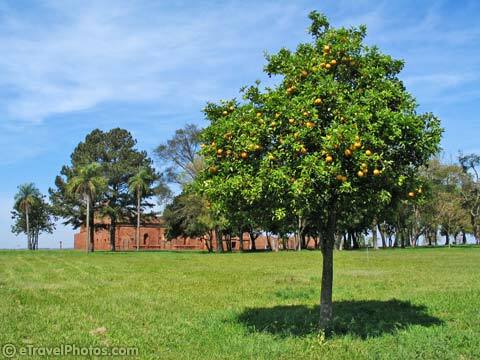 Lemon trees are grown in groves such as the one in the picture to the right. This picture is of two oranges and two tangerines. A tangerine is a kind of orange. Oranges are a kind of citrus fruit. The common orange is nearly round in shape with an orange skin and orange flesh. Oranges and tangerines are both citrus fruit. Citrus fruits have thick, leathery, pitted, skins or rinds. A citrus fruit has a pulpy, juicy inner flesh. 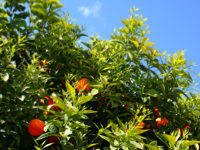 Orange and tangerine trees grow in orchards in warm, temperate climates. 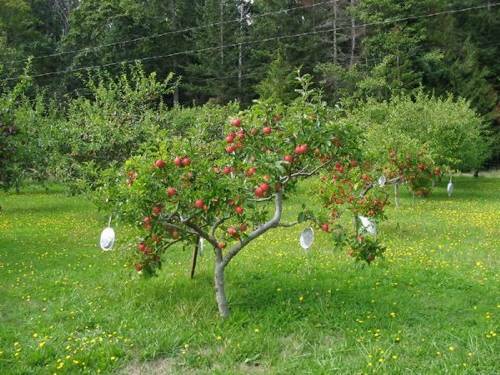 but before they reach the orchard, farmers spend about two years getting them ready to plant. A tangerine is a kind of mandarin orange. Mandarin oranges have rinds that peel easily. The tangerine has a flattened round shape and reddish-orange color. Brazil, United States, China, Spain, Mexico, Italy, India, Egypt (in that order) are the world's leading producers of oranges. In the United States, Florida, California, Texas and Arizona are the top orange producing states. A peach is a fruit. 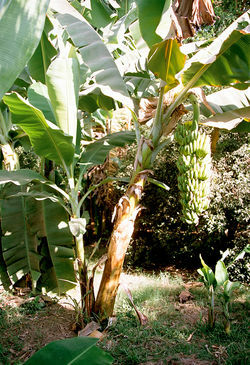 It is about 3 inches in diameter with reddish or pinkish yellow skin. Peaches grow on trees. The leaves on peach trees are glossy green and long and pointed. A peach orchard usually has gravely or sandy soil. Peaches are grown in warm temperate climates both north and south of the equator. 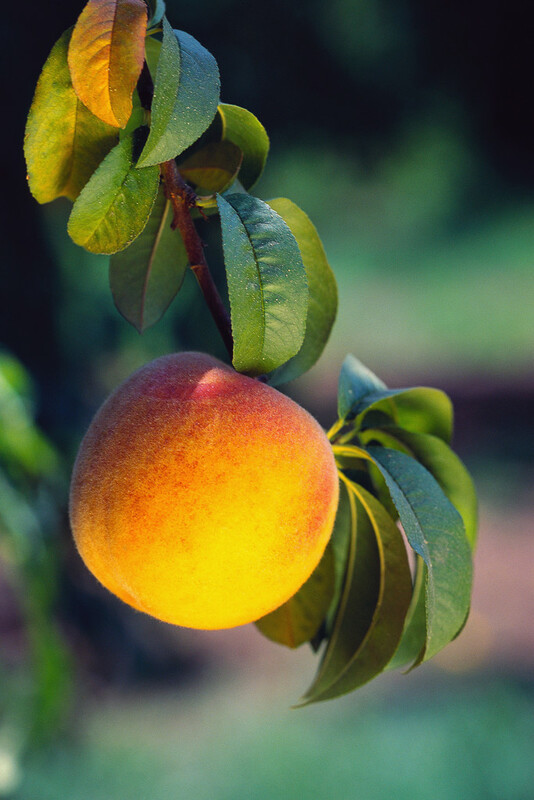 Peaches have fuzzy skin and large stones in their centers called peach pits. Friut with pits are often called "stone fruit." Other fruit with pits are plums, apricots and cherries. The United States, where the peach ranks second to the apple in popularity, produces about a fifth (20%) of the world's supply. Italy is second, with about one-sixth (16+%) of the world supply. France, China, Spain, Greece, Argentina, Japan, Turkey, Mexico, South Africa, and Australia also produce substantial crops. A pear is a fruit. Pears grow on trees. This is a picture of two pears. 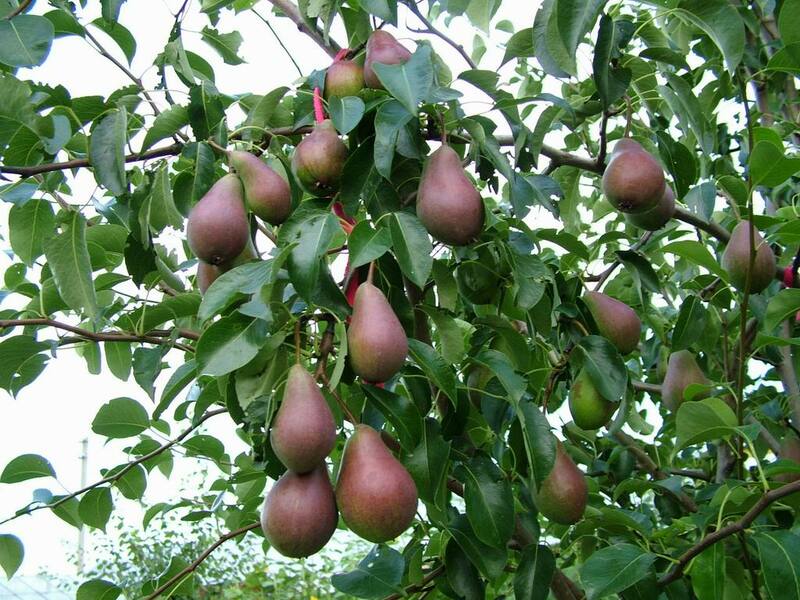 Today pears are grown on all continents except Antarctica. 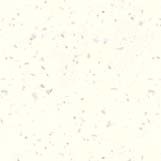 They require a climate that is neither very cold nor very hot. China is the world's leading producer of pears. Italy, and the United States are also. leading pear-producing countries. Among U.S. states, Washington, Oregon, and California usually grow the most pears. These are plums. Plums grow on trees. Plums are fruit. Fruit trees begin to bud and flower early in the spring. 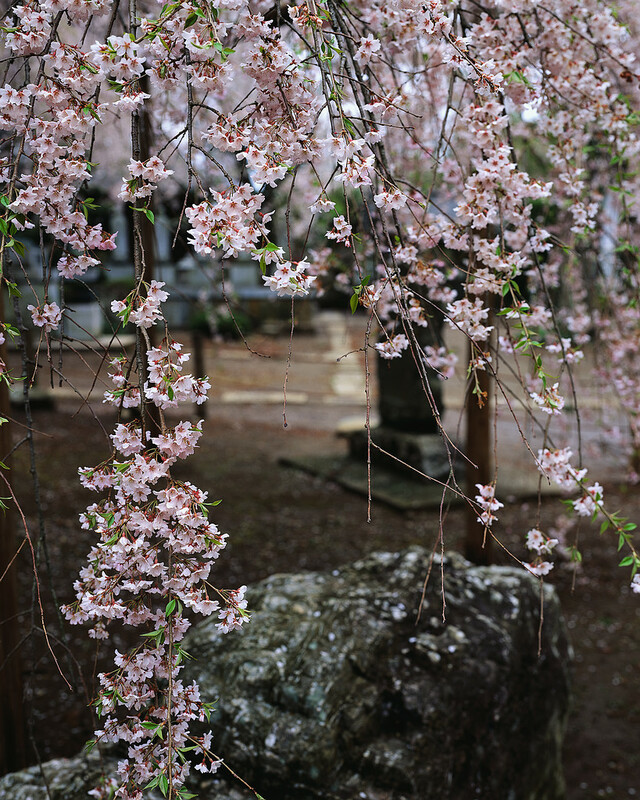 Plum trees grow in a wide range of climates in many parts of Europe, Asia, and North America. China, the United States, Germany, and Romania are leading plum-producing countries. Most of the plums produced in the United States come from the state of California. These are strawberries. Strawberries grow on small herbal plants. Herbal means the plant does not produce any woody parts above ground. Strawberries are fruit. They have tiny seeds on the skin of the fruit. Where in the world do strawberries grow? Temperate climates around the world. Cherries are fruit. They grow on trees. 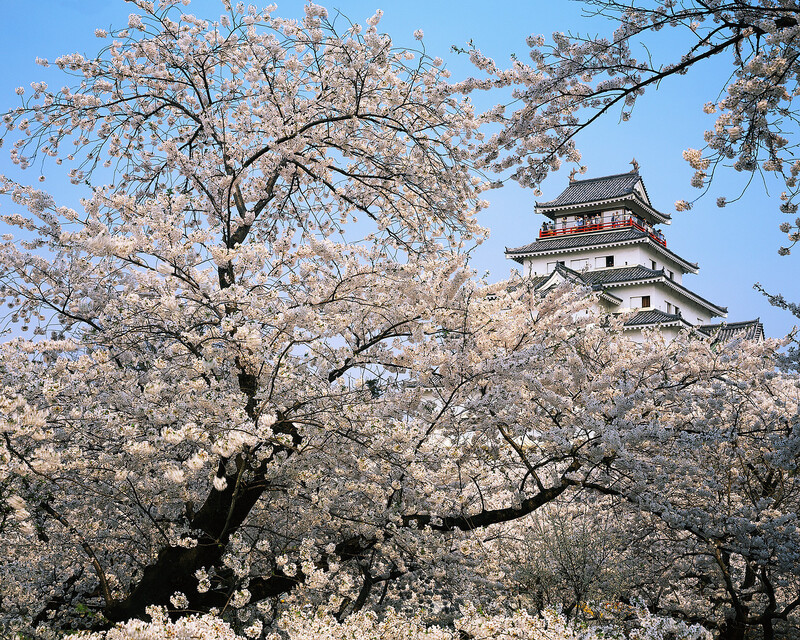 Cherry trees are grown north of the equator in Asia, Europe and North America. They need cold weather to develop fruit, but it must not be extreme cold. The United States is the number one cherry producer in the world. Cherries are grown in the states of Idaho, Michigan, New York, California and Utah. Blueberries are small, dark blue fruits that grow on bushes. They have a mildly tart taste. Blueberries are eaten fresh or used to make bakery goods and jams. They contain vitamin C, vitamin A, and iron. Tomatoes are fruit but we think of them as vegetables. Tomatoes grow on plants that may be as high as three or four feet. Eggplants are fruit but we think of them as vegetables. Eggplants grow on a vine. Eggplants grows in temperate climates. China grows 60% of the world's eggplants.